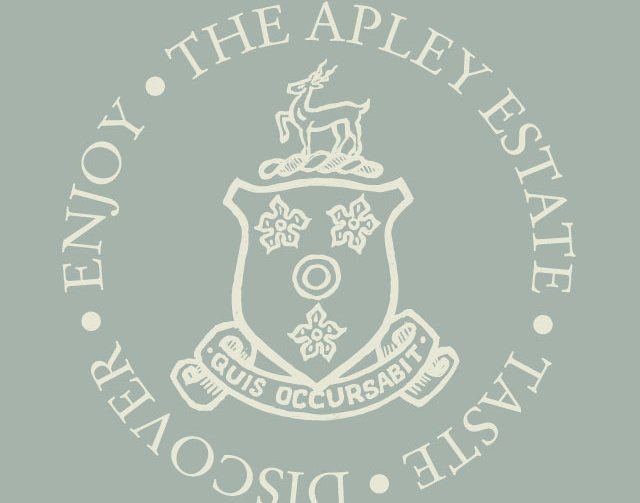 Apley Experiences include a butchery course, a bread course, a cake bakery course, a wine course a cheese course, Apley Walled Garden tours & a gardening courses, pottery classes & floristry classes. Please enter your details here & a member of staff will contact you with dates of our next courses. Enjoy an Afternoon Tea to make it the perfect day out.